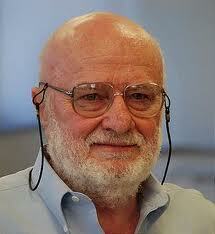 He studied at Technion - Israel Institute of Technology, and received B.Sc. in 1963, M.Sc. in 1965, and D.Sc. in 1967. Since 1977 he has held the title of full professor. He is now a professor emeritus in Technion. His historically important works start with the presentation of the LZ77 algorithm in a paper entitled "A Universal Algorithm for Sequential Data Compression" in the IEEE Transactions on Information Theory (May 1977). This work was co-authored by Jacob Ziv. He has been named the recipient of the 2007 IEEE Richard W. Hamming Medal "For pioneering work in data compression, especially the Lempel-Ziv algorithm."